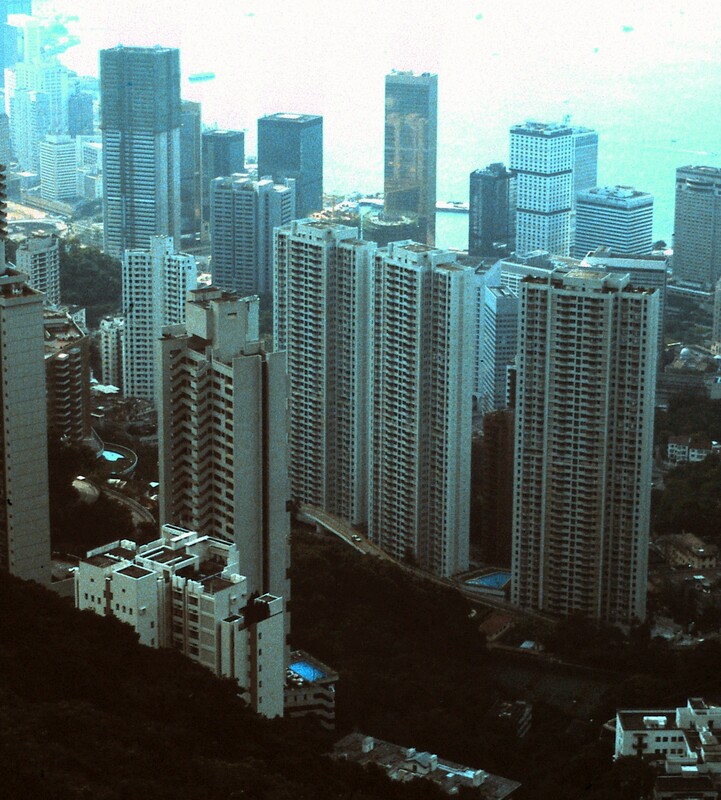 A British colony since 1842, Hong Kong and its territories have undergone major changes over the past century and a half. 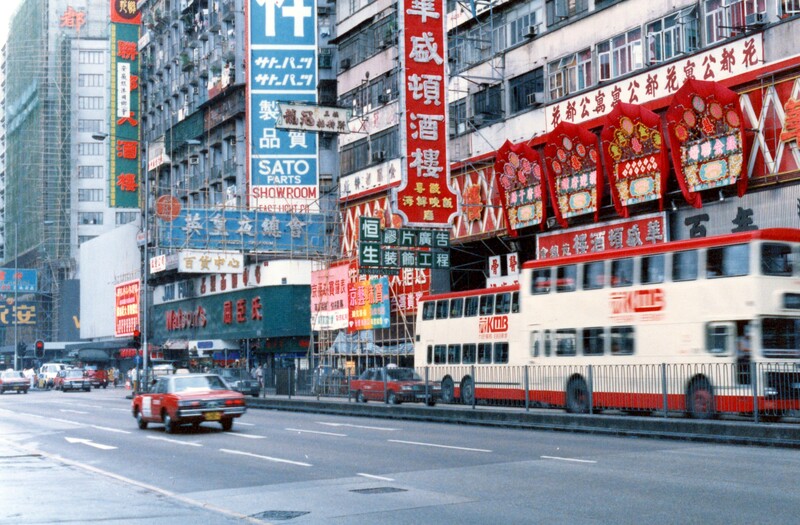 In December, 1984, the “Sino-British Joint Declaration” was signed, in which Britain would no longer have any claims to Hong Kong and effective July 1st, 1997, Hong Kong would be under the sovereignty of the People’s Republic of China (PRC). 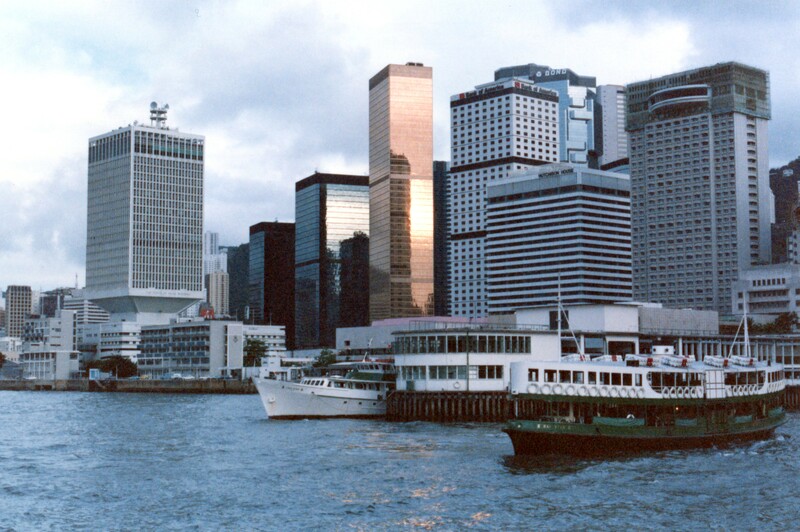 “Hong Kong” includes Hong Kong Island, Lantau Island, Kowloon Peninsula and the New Territories, consisting of numerous islands. The area is 1,104 square miles in size, and in 2013, the population was 7,183,000 souls. Interestingly enough, “developed” land in the region is less than 25%, with country parks and nature preserves totaling 40% of the area. If those figures are more or less correct, “developed” land would be only 276 square miles, or 26,000 people per square mile. That’s a bit cozy. 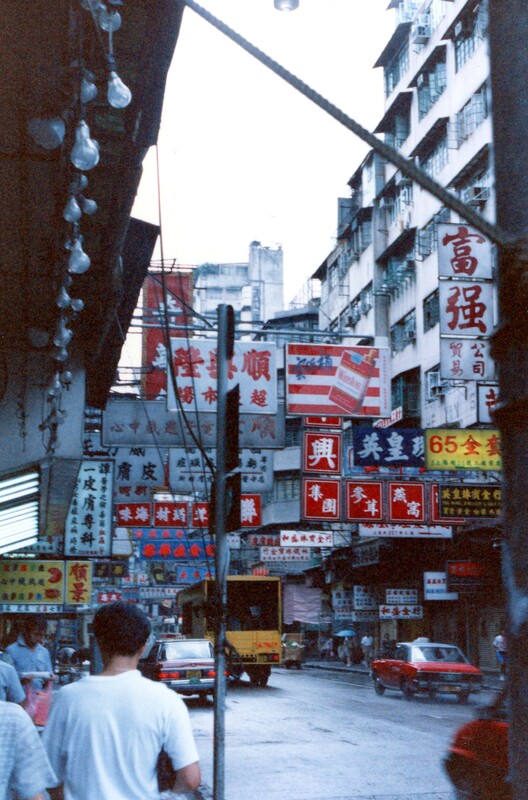 The cuisine of Hong Kong is mainly influenced by Cantonese cuisine and non-Cantonese Chinese cuisines, such as Hokkien, Zhejiang, not to mention Japan, Southeast Asia and the “western world”. 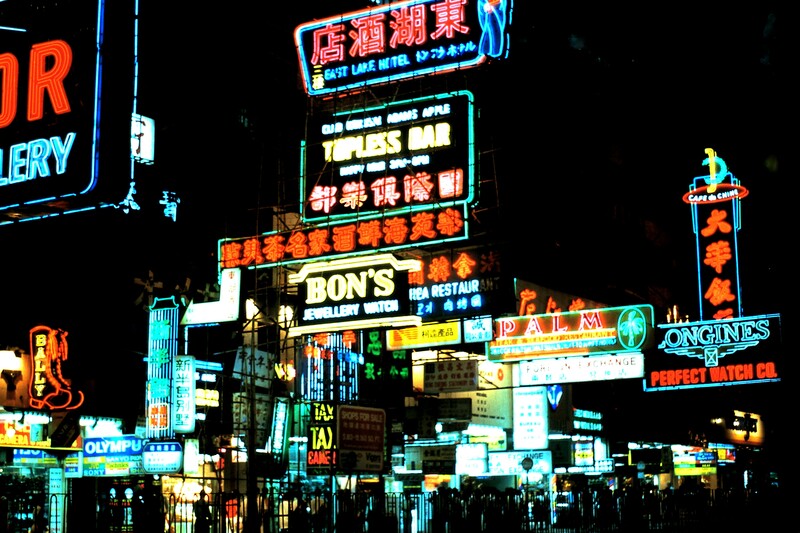 Many gourmets call Hong Kong the “Gourmet Paradise” or “The World’s Fair of Food”. You can find something to eat in every corner of Hong Kong, at any time of the day. From swanky five star restaurants, to floating dining rooms, to sidewalk stalls, it is there for the sampling. Ingredients used in Hong Kong cuisine are numerous and excite both the eyes and the taste buds: fresh chiles, Chinese broccoli, cloud ears, ginger, galangal, lemongrass, and black rice vinegar are just a sampling of the diversity of ingredients available to the Hong Kong chef. The availability of ingredients is astounding. 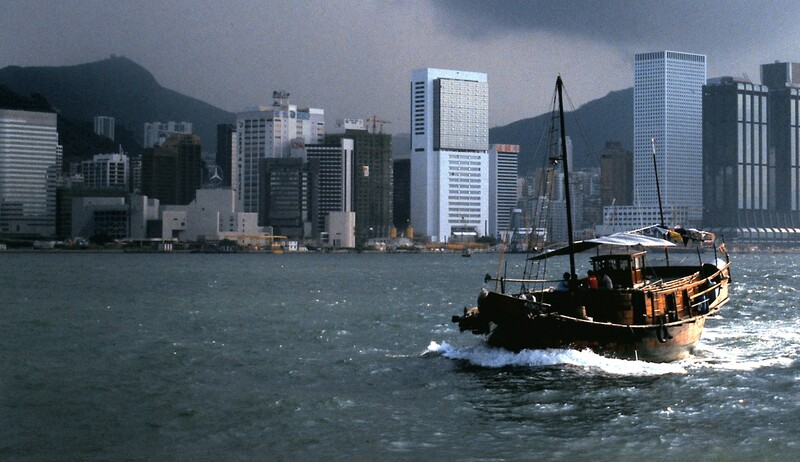 When I was in Hong Kong in the summer of 1986, it was considered absolutely essential that the “foreigner” pay a visit to the “Jumbo Floating Restaurant”, in Aberdeen Harbour. Construction on the current restaurant took from 1976 to 1980, but it was renovated in 2003. It’s sister restaurant, “Tai Pak” sits adjacent to it, and both are described as the “Jumbo Kingdom”. The menus are extensive and the food elaborate. The Jumbo seats approximately 2,000 diners, and the Tai Pak, 400. 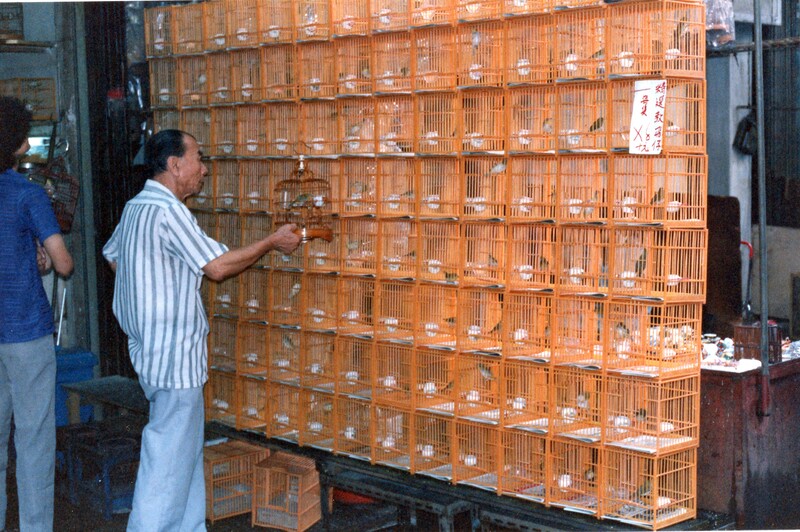 Tai Pak has been around since the early 1950’s. Cut the fish into large pieces. In a medium sized bowl, combine the fish and marinade ingredients and let stand for 30 minutes. Heat a wok or large skillet until it is hot and add the oil. Lightly fry the fish pieces for 2 to 3 minutes on each side until they are crisp and brown. Remove with a slotted spoon and drain on paper towels. Drain most of the oil from the wok, leaving about 1 to 2 tablespoons. Reheat the wok and add the garlic, shallots, black beans, rice wine, and garlic shoots. Stir fry for 2 minutes. Empty the contents of the wok into a clay pot or casserole. Add the fish pieces together with the soy sauce, water and sugar. Cover and cook over high heat for 2 minutes. Serve immediately. 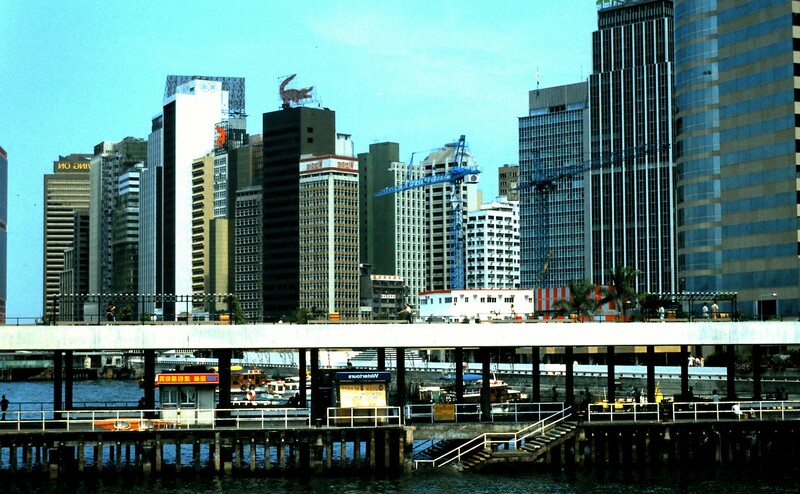 If you ever have the opportunity to visit Hong Kong, “Jumbo Floating Restaurant” is a must-see. Just be sure to bring a huge appetite and enjoy! 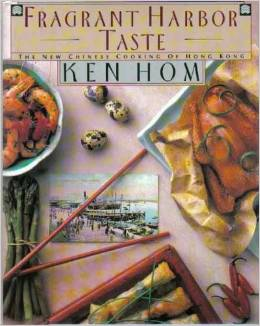 This entry was posted in Cookbooks, Cooking, Eating, Recipes, Uncategorized and tagged Aberdeen Harbour, Cantonese Cuisine, Chinese Cuisine, Cooking, Fragrant Harbor Taste, Hong Kong, Jumbo Floating Restaurant, Jumbo Kingdom, Ken Hom, Smoky Garlic Fish Stew, Sue Jimenez. Bookmark the permalink.